Bollywood's rumoured love birds, actors Alia Bhatt and Ranbir Kapoor have been painting the town red off late. Apart from spending time together, the couple has been bonding with each other's friends as well. 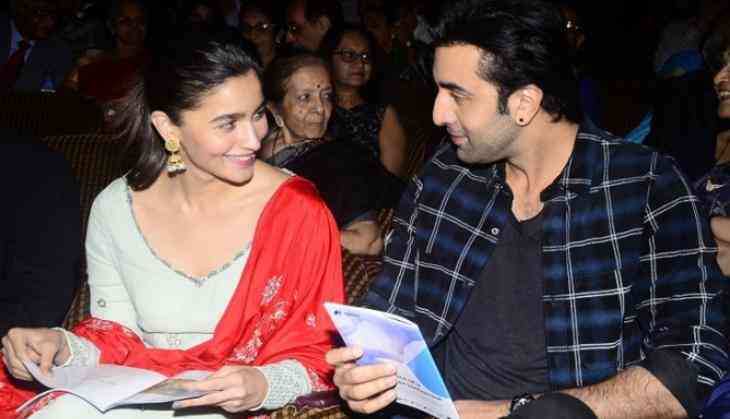 The actors are not only shooting together for their next project 'Brahmastra' in Bulgaria, but are also clicking each other's pictures. The 'Raazi' star shared a photo in which she is standing by a window overlooking the city view with a friend. However, the real deal here is that the photographer is none other than 'RK' aka Ranbir Kapoor. Sharing the picture, Alia wrote, "The view and her too.. ?? photo credit - RK." The 'her' in this photo is Alia's bestie, Akansha Ranjan Kapoor. The 'Highway' actor also shared another snap of bff on her Instagram story writing, "Lookie who's here." Directed by Ayan Mukerji, 'Brahmastra' also stars Amitabh Bachchan, Mouni Roy and Tollywood star Nagarjuna. The flick will hit the big screens on August 15, 2019.